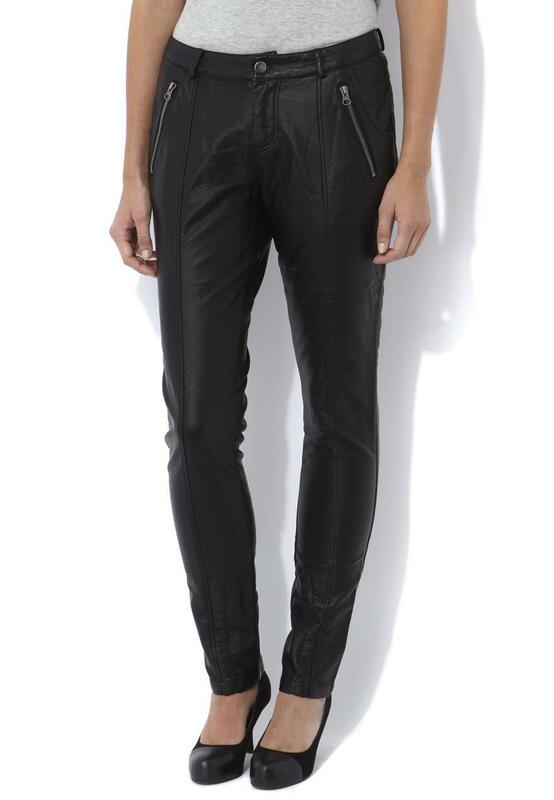 Leather is a big look for the coming season and we've got a pair of leather look trousers that won't break the bank! 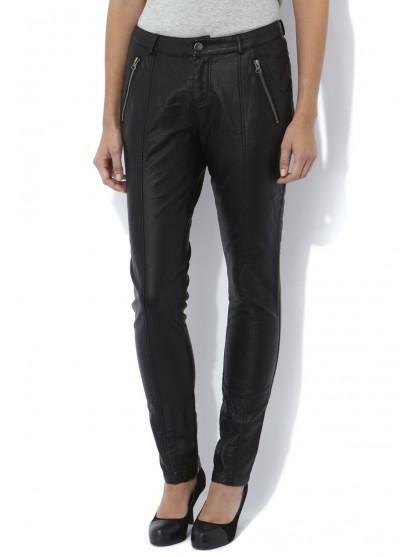 Our on trend ladies leather look trousers feature two zip front pockets and button and zip fastening. Team with a light weight top to add a feminine touch!